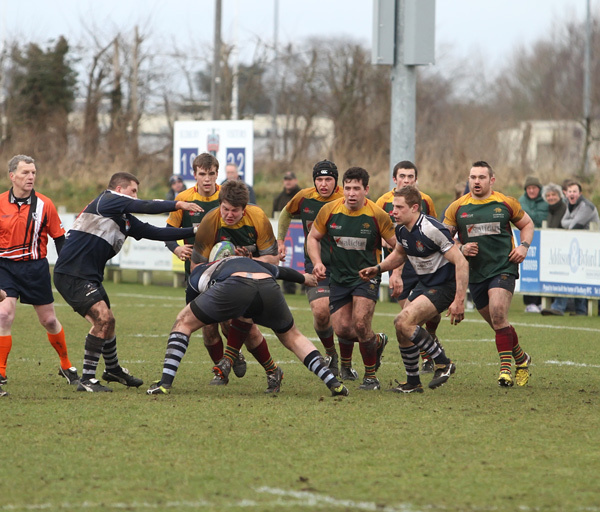 Anglian Home Improvements sponsor a number of sports teams, including Norwich Rugby Club, who travelled to Sudbury for an entertaining game of rugby on Saturday. Despite there being heavy rain, sleet and snow in Norfolk, there was none at the Sudbury home ground, meaning the team had good conditions to play rugby. Sudbury had the advantage of the wind behind them in the first half and they put it to good use, leading at half-time. However, the second half was in Norwich’s favour and they took the game to Sudbury, pulling off some superb moves, which ultimately won them the game. For the full match report, click here.